If you are looking to purchase a home by August 1st, now is a good time to get things lined up! Also, this is a great incentive to buy – Tax Savings for First Time Homebuyers!! It’s Iowa in January – it’s COLD outside, sometimes you need a little help in keeping your home warm. Sometimes a space heater comes in handy to do just that. However, there are safety precautions to keep in mind before you ever plug one in. FIRST OFF – NEVER EVER plug a space heater into an extension cord or surge protector. The space heater can use a lot of power that the extension cord and surge protector are unable to handle. The cords can melt which leads to fires. Heating equipment is blamed for about 56,000 home fires across the country between 2009 and 2013. Space heaters are for TEMPORARY USE ONLY!! They are not to be used as a main heat source at any time. Make sure you have the right size of space heater for what you are using it for. Too much water on the floor can cause damage to the flooring and the ceiling if you’re living above someone. Excess water on the floor will seep through and find its way down to the next level. Wood will become extremely wet, plaster will become soggy all which will need to be repaired. Good news!! And this will save you money – you do not need as much laundry detergent to wash clothes as you think or may currently be using! Parking: Vehicles found in violation will incur a $50 fine per incident, plus towing/storage fees. You will not receive a notice; your car will be towed immediately if it’s on the street. Sidewalks: If you are responsible for clearing ice and snow from your sidewalks, they need to be cleared within 24 hours after a 1” snowfall. If you violate the deadline, it’s will cost your landlord the hiring of a private contractor to remove the snow plus a $100 administrative fee from the city. Your landlord may also add their administrative fee to the bill as well. You will be responsible for this cost. 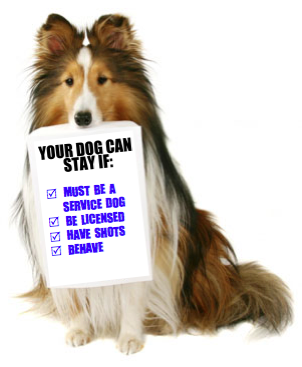 Attention Pet / Service Animal Owners!! Whether your pets are “grandfathered in” or have a service dog or miniature horse or emotional support animal, we must have documentation/provider letter, current veterinarian records, current city licenses and current photos of each animal for our files. Please text or email us through your portal and we’ll email the forms to you or feel free to stop in to our office at 1955 James Street in Coralville. HOW CAN YOU TELL YOU HAVE A MOUSE IN THE HOUSE? Since mice normally run at night, you will see their droppings and damage before you see them. You may even hear them scratching in the walls or attic. Once you see or hear them, they’re in the house. If you have one mouse in the house, they will “mark” their trails with their urine. The bad news?? Other mice will follow this trail right into your house. Just getting rid of the mouse will not stop other mice from following the same urine highway into your house – you need to block their entry to their urine trail. Another way of these pesky little devils are showing themselves is by their nests – this is where the real damage lies in your house. They may have gnawed through your entire box of sweaters or box of books before you found them. It is maddening! And why do you want to get rid of one little mouse? According to Wikipedia, The gestation period is about 19–21 days, and they give birth to a litter of 3–14 young (average six to eight). One female can have 5 to 10 litters per year, so the mouse population can increase very quickly. Breeding occurs throughout the year. As you know, rent is due by 4:30 pm on the 1st of every month, even if the 1st falls on the weekend or Holiday. 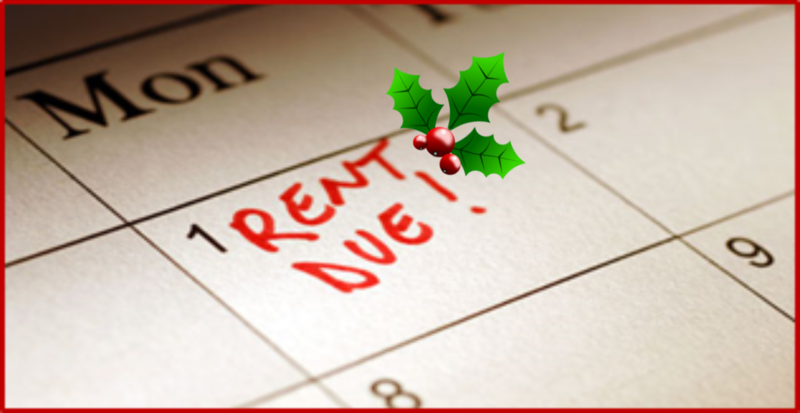 If rent is dropped off after 4:30 pm on Friday, December 28th, it will be late and incur a late fee. By-pass any late fees by paying online!! Our office will be closed December 31st & January 1st and will open at 9:00 am January 2, 2019. Rent amounts up to $700: $12.00 each day starting on the 2nd day of the month and for five days after the 1st. A maximum late fee of $60.00. Call the office at 319-354-0386 if you have questions! Get the lawn mower moving! News release from the City of Iowa City, May 17th, 2018. It’s time to get the mower going! Homeowners and renters are reminded to cut grass and weeds before they exceed 10 inches. The public right-of-way next to homes should also be maintained and plants should be trimmed so they do not obstruct sidewalks. Renters should check their leases to see if yard work has been transferred to them. People who do not properly maintain these areas face fines. If the City receives a grass complaint, an inspector will check the property and, if warranted, will send a letter to the property owner explaining that they have one week to mow. If the grass is not cut by the eighth day, an outside contractor will be hired to mow. Fees are upwards of $100. Complaints must be specific and include an address for staff to respond. Residents can view a digital map of properties that are being inspected by staff due to public complaints. For more information, visit www.icgov.org/propertymanagement. Moving from your K-REM rental may seem like a daunting task, but you need to get your apartment in order before you checkout. Did you return your check-in list after you moved in? The storm warning sirens are an outdoor warning system, designed to alert those who are outside that something dangerous is approaching. If you have lived in Iowa any amount of time, you’ll know the weather changes every 5 minutes and this April is no exception. Usually we have 80-degree temperatures by now, but unfortunately, not this year – brrrrr! Public Recycling Drop-off at Benton St.
Luckily, there were no fatalities in this recent fire in Coralville. 38% of home fire deaths result from fires where there is no fire alarms (or non-working alarms) present? The risk of dying in a home fire is cut in half when there are working alarms in the building. Recently one of the buildings we manage suffered extensive water damage from an interior water main break. 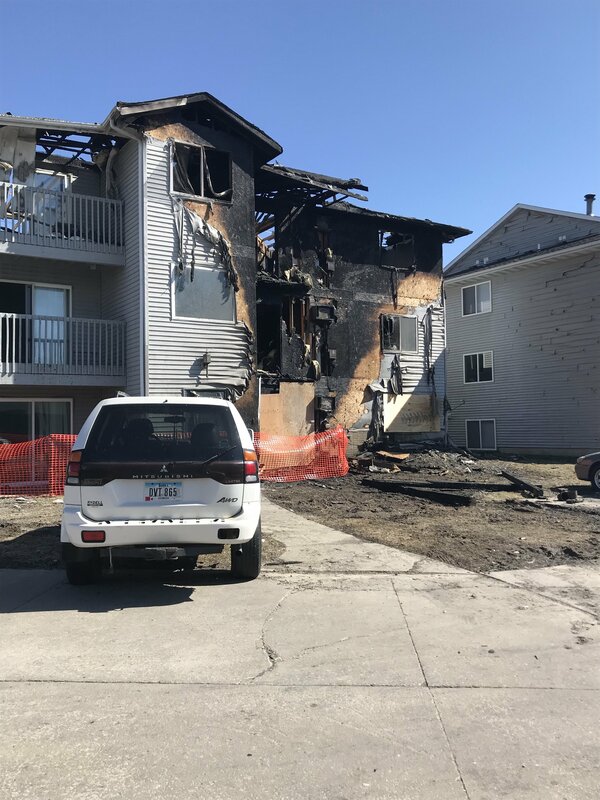 All 4 units on the lower level were flooded, had to be vacated and their leases terminated. K-REM returned the deposits, any pre-paid rent and pro-rated the rent for the month. However, all 4 of these tenants lost their personal possessions to water damage. The water came in very fast and there was very little time to retrieve possessions. As many of you know, the first funnel, or deadline date, has come for the Iowa legislature. Listed below are the bills which are still eligible for debate that we have an interest in. We are registered in favor of all these bills except SF 42. We are registered as undecided on SF 42.
misrepresented as service dogs or assistance animals. You use it every day – multiple times a day …. Turn on a faucet, take a shower, flush a toilet – even wash a load of laundry. Your using water. How much water is normal and how much water usage is too high? 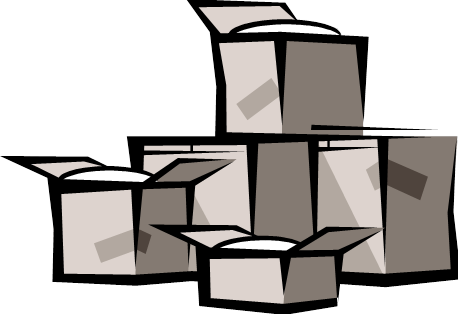 The average person uses 200 cubic feet per month. Each cubic foot of water equals 7.48 gallons; which averages to around 1,496.1 gallons per month per person or almost 50 gallons of water per person per day. That seems an awful lot, doesn’t it? The Iowa City and surrounding area has always been a robust market. However, “ticks” in the market may show a trend that may be fleeting or a sign of things to come. We intend to analyse the market trends to keep you informed of what is happening in the local real estate market.